Hello everyone! I hope you are well and managing to get through January with a little sunshine and happiness in your lives. 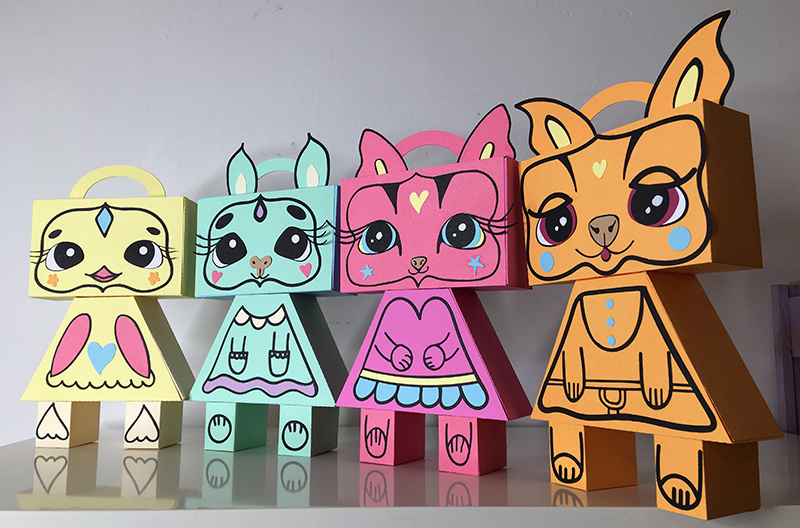 I have mostly been hibernating, learning new software and creating these cute little animal gift boxes! 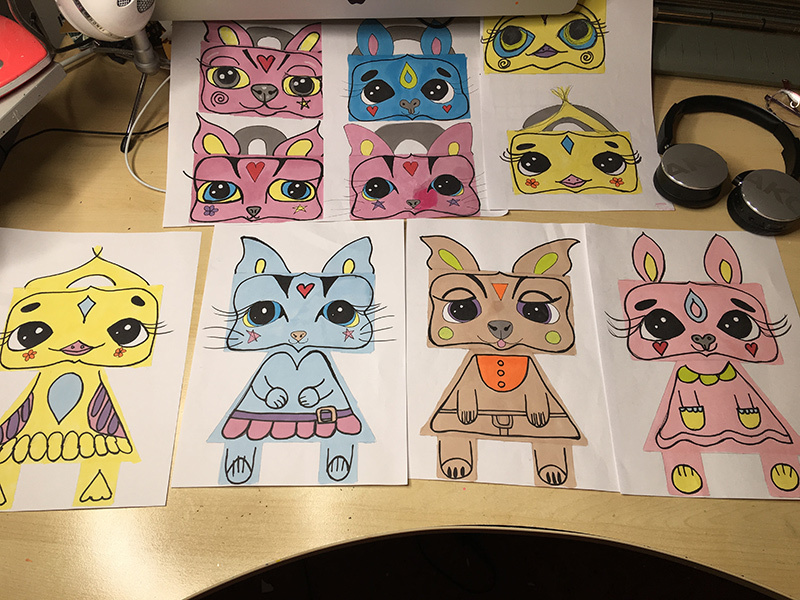 They were really fun to make and developed from some newly purchased Promarker pens that inspired me to create in a more animation style and then turn the images into paper cuts!! Yes more paper cuts because we love them!